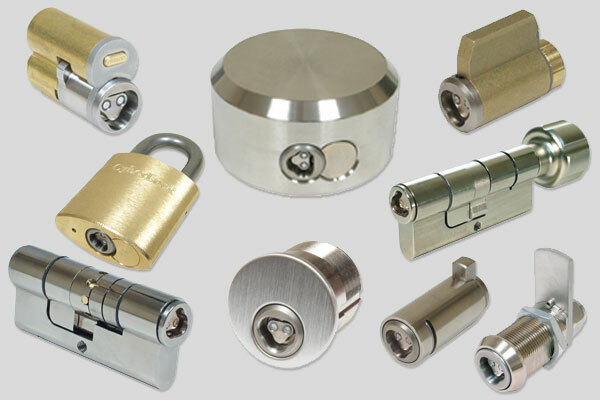 CyberLock cylinders retrofit into existing door hardware, without power or wiring. CyberKey Vault key control cabinets automatically program and dispense CyberKey smart keys. CyberLock can secure access to hangars, perimeter & interior gates, baggage, and restricted access areas. Stop wondering who has access to plant equipment, vehicles, and explosives. CyberLock secures and tracks it all for you. Containers, depots, warehouses, and even gates can be secured using CyberLock. 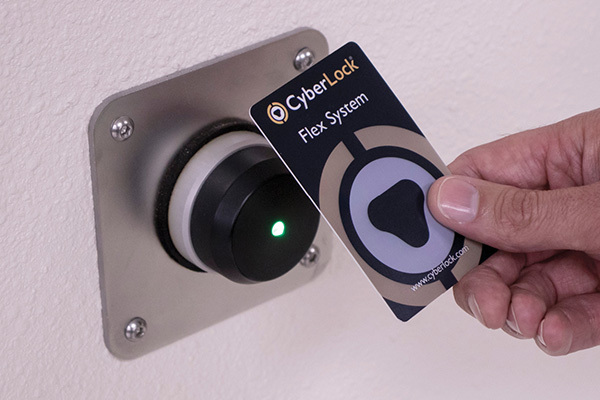 CyberLock can be used to control access to classrooms, computer carts, employee & student files, and other sensitive areas. CyberLock can be used to secure access to communications pits, cages, and server racks. Water and power utilities can use CyberLock to secure access to substations, reservoirs, equipment, and storage areas. With a CyberLock system, it doesn't matter where the lock is—electronic access control is possible. 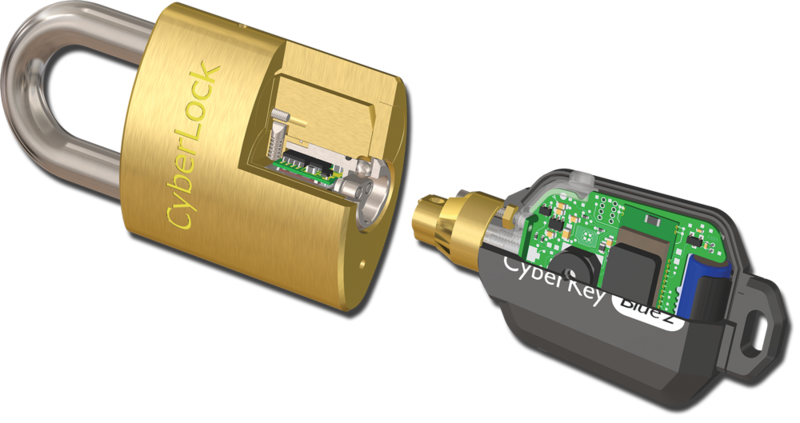 By eliminating the wire between the lock and the managing software, CyberLock can be installed virtually anywhere. 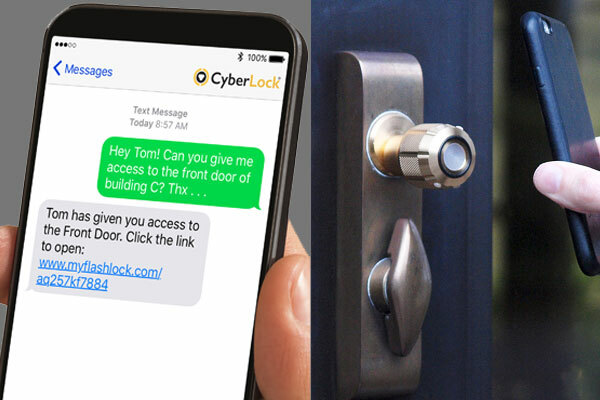 The convenience of a mechanical key system plus the access permission and tracking capability of an electronic access control system come together with CyberLock. Our patented FlashLock technology provides keyless access control from any smartphone, tablet or iPad. There's no app to download or bluetooth to pair. Grant access via text message or email 24/7. The Flex System offers integration with 3rd party access devices. CyberKey Vault key cabinets provide an intelligent way of controlling and dispensing CyberKey smart keys. 2019 marks a historic milestone for the pioneer in smart key systems. 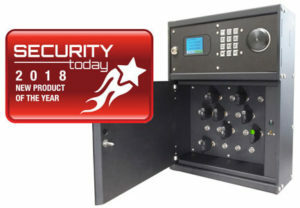 Security Today Magazine has named the ValidiKey 20 Vault the winner of its New Product of the Year award in the Access Control Devices/Peripherals category! 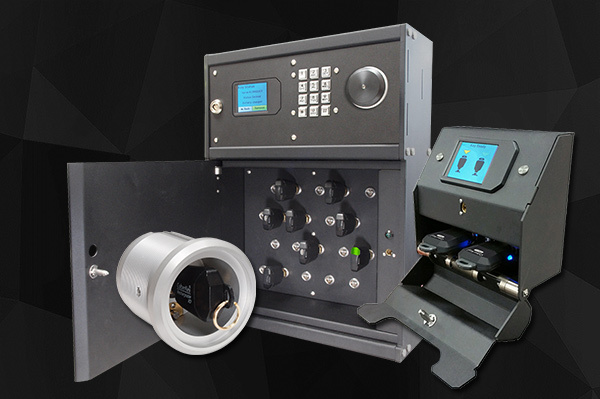 Read more about the ValidiKey 20 Vault or see all of our Awards & Milestones.